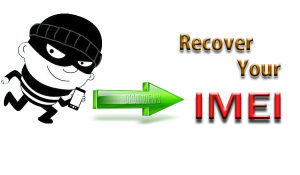 How to Track a Stolen Phone by IMEI Code in Easy Way? Home » Question and answers » How to track a stolen phone with IMEI? How to track a stolen phone with IMEI? It is very easy nowadays to lose a mobile phone. Fortunately, it is easy to find it too. Nowadays there are few simple ways to get your lost or stolen mobile device back with the help of IMEI code. 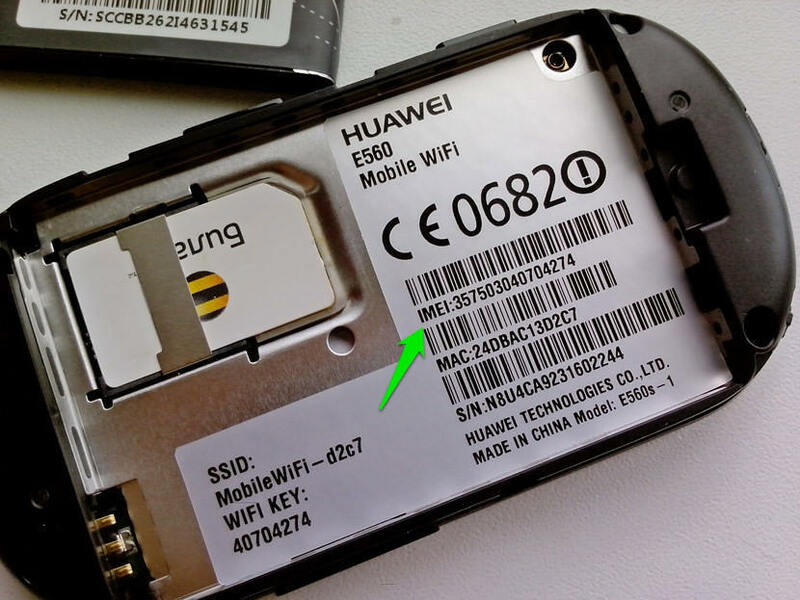 What is an IMEI code? IMEI means International Mobile Equipment Identity. It is a secret and unique set of numbers every modern mobile phone has. You can easily find it on your cell phone or its box. Also, you may dial a special combination of *#06#. We recommend noting this number somewhere in case you lose your phone or someone steals it from you. Just call your operator and name the registered code. They should locate your device as soon as it connects to the network. No matter what SIM card a thief will use, your phone will be identified anyway. The main problem about this way is about one simple condition. You should install such an application on your device before someone steals it or you lose it. Besides that, it will be just useless if a thief will format your gadget. There is a special database with millions of devices registered there. You should include info about your lost gadget proceeding with name, model, brand, and of course International Mobile Equipment Identity number. When someone locates your device, you get the notification immediately. It is the slowest of all methods, but still very helpful. Thanks for sharing this. But, If you explain this stape by stape. It will be more helpful for us.